FLOS Gallery is a boutique wedding planners, which specialized in weddings & event design / planning and decorations. The purpose of the website is to promote both services and products offered by Flos Gallery. 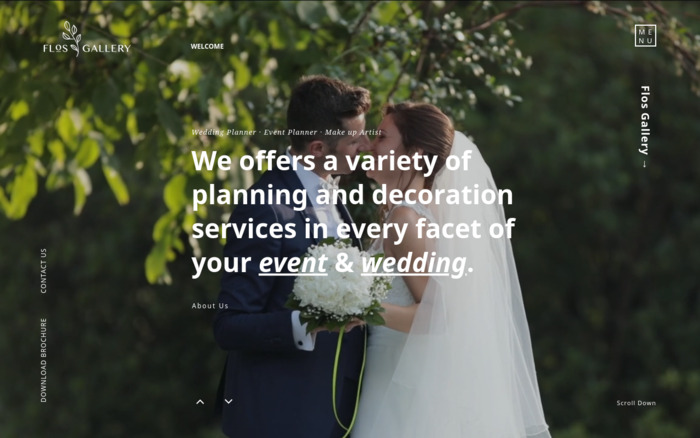 eJeeban Design was tasked with developing the website to enhance the branding experience.